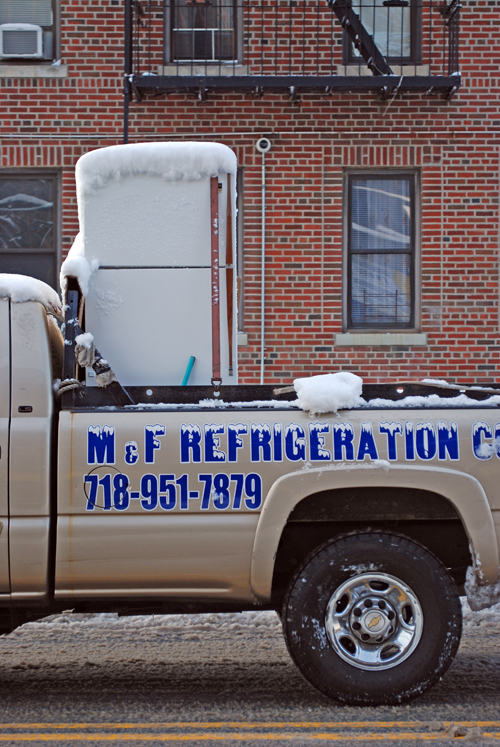 Refrigeration After the Blizzard – Avenue K – Amersfort, Brooklyn | Fading Ad Blog HAS MOVED! This entry was posted in Amersfort, Brooklyn, Flatlands, Refrigerators. Bookmark the permalink. Terrific, Frank! The photo says it all…and then there is the name of the post! I love it!